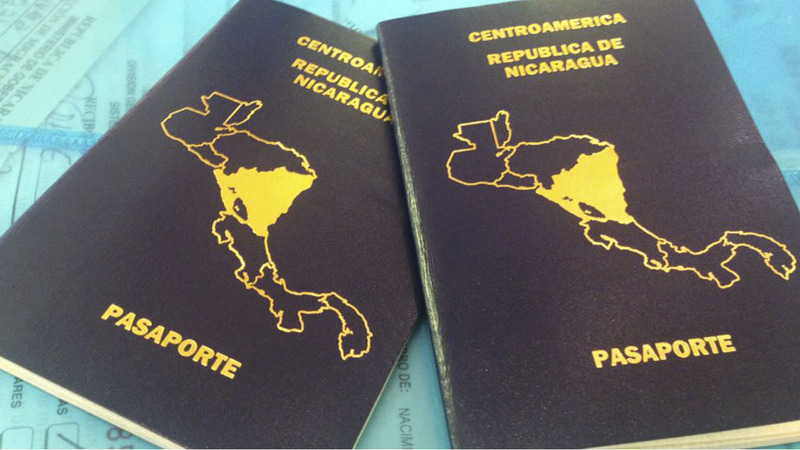 Do Nicaraguan passport holders require visa for Vietnam ? 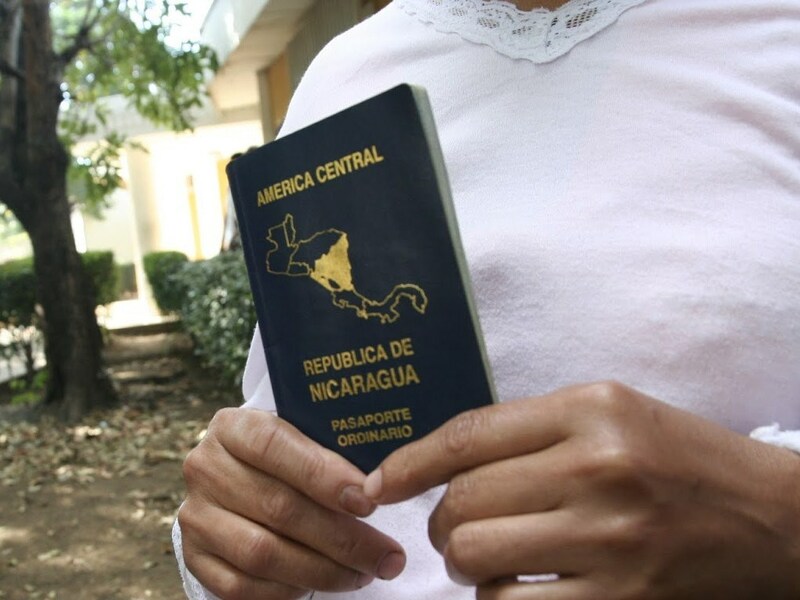 Nicaragua passport holders need to apply for visa to go to Vietnam. There are two common visa which you can apply for is business and tourist visa. Business visas give you chance to work, business conference or doing business. The tourist visa allows you to travel, visiting friends and family. These visas are normally issued in 1 month, 3 months and 6 months periods. When it has expired you can extend for once more while you are in Vietnam. How to get Vietnam visa in Nicaragua? – By making a direct application at the Vietnam embassy in person. – By applying for the letter of approval to your visa application. Nicaragua currently does not have a Vietnam embassy or consulate. As such, visa applicants for the Vietnam visa for Nicaraguan have to find out the visa application forms from Vietnam embassies in surrounding nations. Since the direct application procedure needs their physical presence at the Vietnam embassy, they will have to travel to the Vietnam embassy in person in order to fill up visa forms from there. It is however important to note that Vietnam embassies operate within limited time frames and some open for only a few hours in a week. Embassy services to visa applicants are not available during public holidays and on weekends hence visa applicants will need to confirm availability of these service prior to showing up there in person. If however the direct visa application procedure seems cumbersome one can opt for the online visa application process. – Download the visa application forms from our website and print them so you can fill in the details before finally submitting them back to our website. – Pay the set visa service fees with us online as you follow our instructions. – Check your email inbox in 48 hours for the letter of approval, which we will send you after a successful validation step of your information. – Download and print this letter of approval for use as temporal identification document when boarding a plane to Vietnam and for claiming your visa at the Vietnam airport once you arrive there. Here is how to claim your Vietnam visa for Nicaraguan at the visa on arrival office. As soon as you arrive at the Vietnam international airport present your valid passport, two passport photos and the letter of approval. You will need to pay the visa service fees right there to have your Vietnam visa for Nicaraguan stamped on your passport and handed to you. Visa applicants must have a valid passport. This passport should be acquired at least six months prior to their visa application date. The passport should also have a long life that exceeds that of the expected visa. Visa applicants should provide two most recent passport photos they took within the last six months. Applicants for the visa should be keen to follow instructions throughout the visa application process. All forms should submit valid information about the visa applicant to ensure the letter of approval reflects the exact information in the passport.